A sweet melomel made with whole raspberries. How many ways can you say RASPBERRIES!! 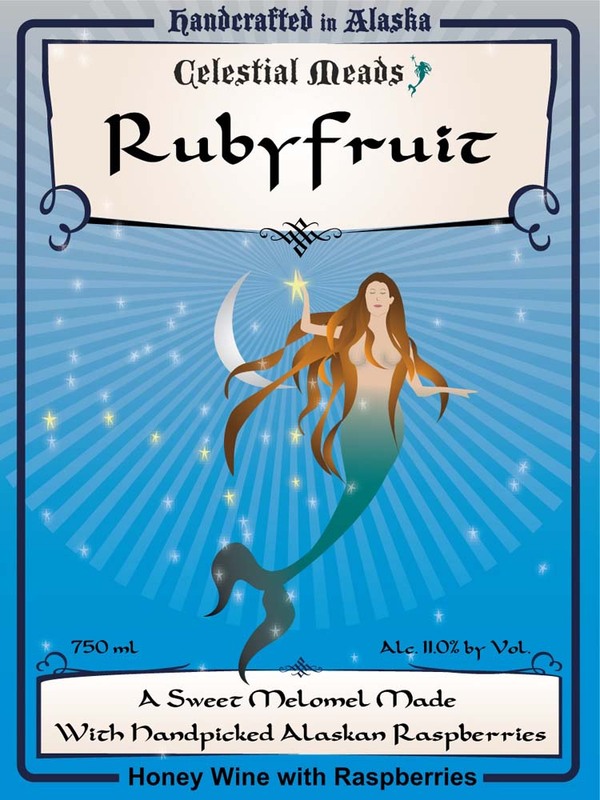 Raspberries are highlighted in this mead, in the nose and all the way through the palate. You may notice some spiced apples,tannins and chocolate toward the finish.